This high intensity 15-minute workout builds that muscle endurance. 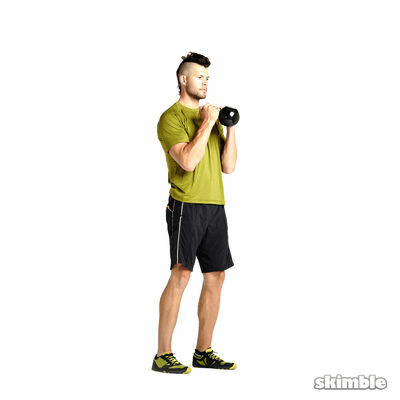 Grab a set of moderate weight dumbbells and an exercise mat. Get ready to work hard and feel the burn!